Suffering from horse racing information overload? 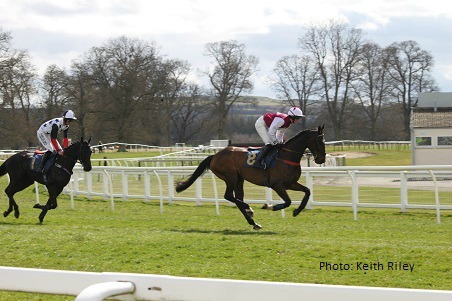 Specialist horse racing information will help you to steer clear of poor value betting strategies. There's so much information out there these days that it pays to seek out the advice of specialists rather than relying on the general advice pushed out to the majority of punters. 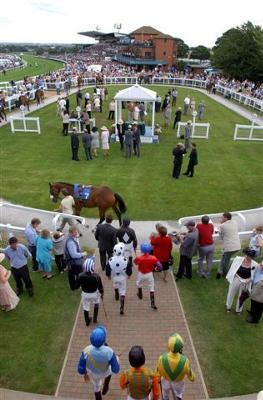 One such is The Winners Enclosure, a website that provides horse racing tips and insights. For example one area that can be profitable to specialize in is staying races on the flat. This can be a profitable area as staying races are perceived as the poor relation of sprints and middle distances. "The horse hasn't much speed but he stays all day" is a typical comment heard from this school of thinking. Delve deeper into what makes a successful stayer and you will discover that most winners have already shown a degree of class and speed at shorter distances. 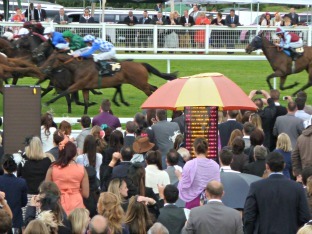 A typical example is that of Fame and Glory in the 2011 renewal of the Ascot Gold Cup, run over 20f. Already a proven Group 1 horse who showed signs that a step up in trip from 12f would suit, entry into this race, far from being an admission of limited ability proved the naysayers wrong with an easy win. His price opened on the day at 5/2 (ending at 11/8 after a deluge of money) due to the popularly held belief that a Group horse running in a stayers race meant that it was in decline. So what horse racing information do we need to look for to profit from expertise in this type of race? TIP: Runners in all age handicaps merit close inspection as the form of each horse is in the book. Look for opposable favourites who for example may be too exposed or conditions are unfavourable with regards the course characteristics or the going. Check that a horse is progressing as the distance it races rises e.g. 2yo's racing over 7f - 8f show improvement on stiffer courses. Another angle is to assess the horse’s breeding - the sire's and dam sire's average winning distance (shown in brackets after the sire's name) will indicate what distances the progeny may be capable of. This is easy to check on sites such as the Racing Post - search for the name of the horse at the top right. Click on the name and the profile is displayed. Frankel was obviously not a stayer as can be seen from the average winning distances of his sire and dam sire’s average winning distances. The furthest Frankel raced was 12.5f. Another mistakenly held view is that a horse's stamina will improve with age i.e. older horses win more stayers races than their younger rivals. However horse racing information stats show that the younger the horse the more likely it is to win at longer distances. 1. The weight for age allowance which for a 3yo can be as much as 19lbs for a 2 mile open race in July - the claim for a 5f race is only 5lbs. 2. 3yo's are unexposed over longer distances so they usually race off a favourable handicap mark.